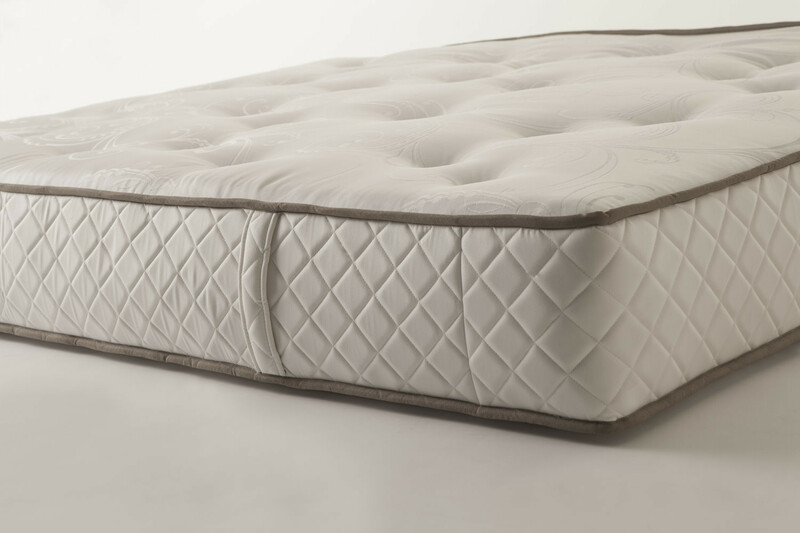 Superb is a mattress with pocket springs and memory foam, with a combined and alternated double springing that guarantees an ergonomic support and makes the mattress perfectly follow the body shape. 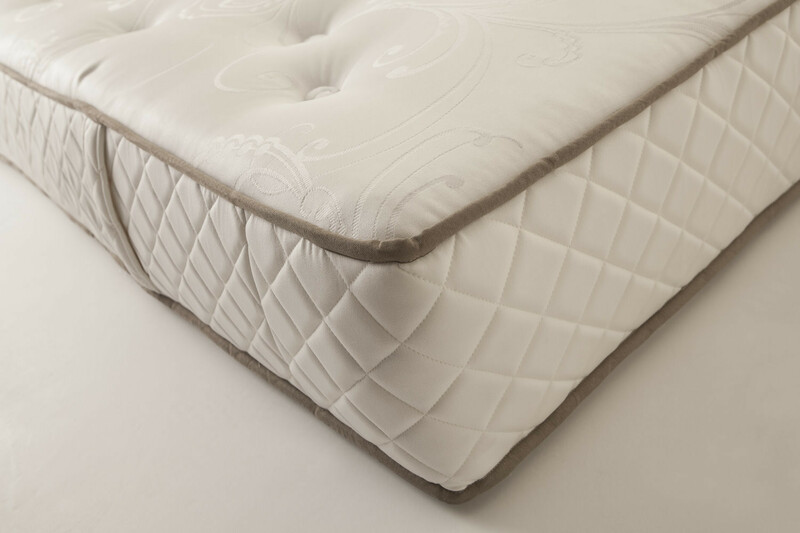 A side is composed of soft springs with a chessboard arrangement that provides a soft and ergonomic support, the other side includes firm small pocket springs that give a firmer support. According to your tastes, you can turn the mattress to obtain the support level you prefer. The inner structure is completed by a memory foam layer on one side, and an expanded polyurethane layer on the other; both sides include a 3D net. In this way the surface is made even more cosy and transpiring, guaranteeing the right support and aeration levels. 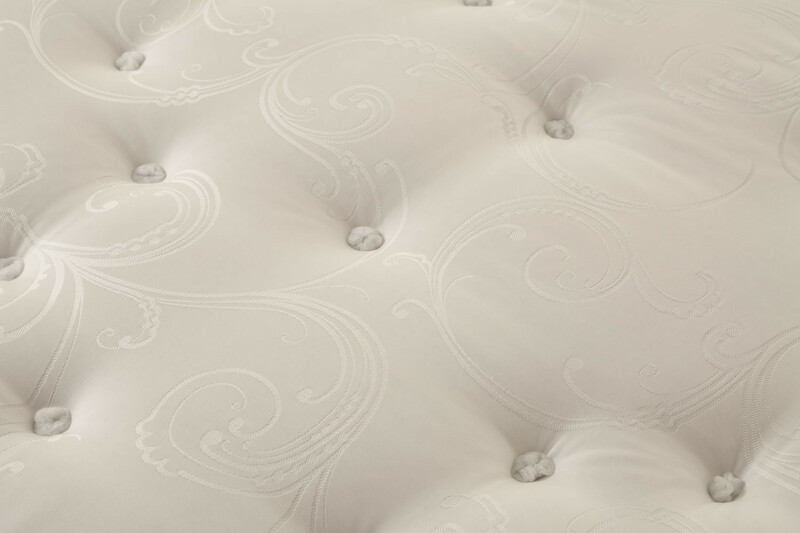 Superb mattress is upholstered with fire-resistant fabric, a characteristics that makes it a reliable and safe product. Designed for all the year round, it is characterised by a cotton padding for the hotter months and a Woolmark® pure new wool padding for the colder ones. Our attention to aesthetic details made us complete this mattress with a quilting on the sides with embroideries and contrasting edges. 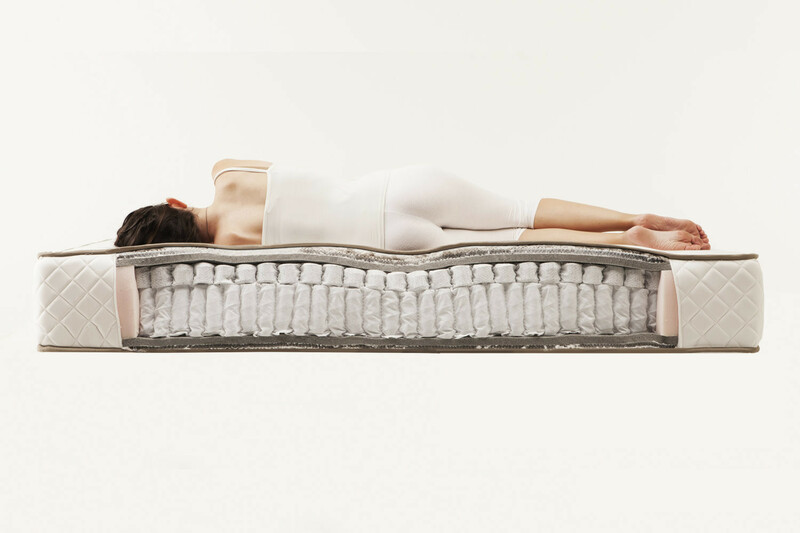 Superb mattress is our brand top product, made with high quality materials and the greatest attention to detail. Our goal is to offer the best sleeping comfort ever. This mattress is not suitable for beds with storage box. Packing: polyethylene and cardboard box.